Everyone wants to use siri because it makes your mobile work easier and faster.Siri was suppose to launch their official app for all operating system but before that Apple had brought it officially for Apple and hence all other operating system has to develop their own app which will be functioning Like Siri. Android had introduced thier own app like Siri. 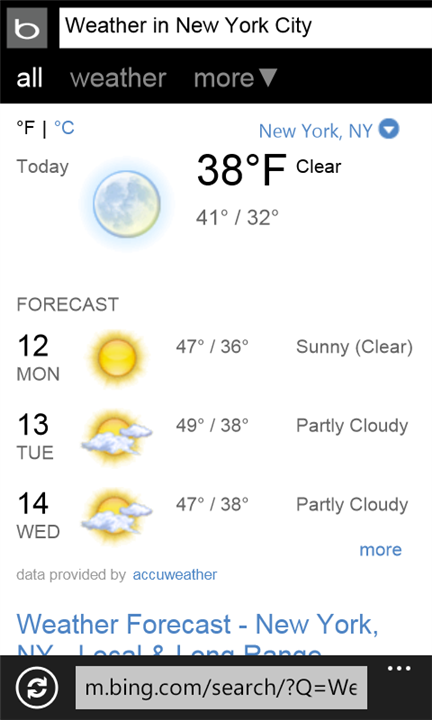 Now it’s time to Microsoft windows phone Operating System to develop an app like Siri called Ask Ziggy . 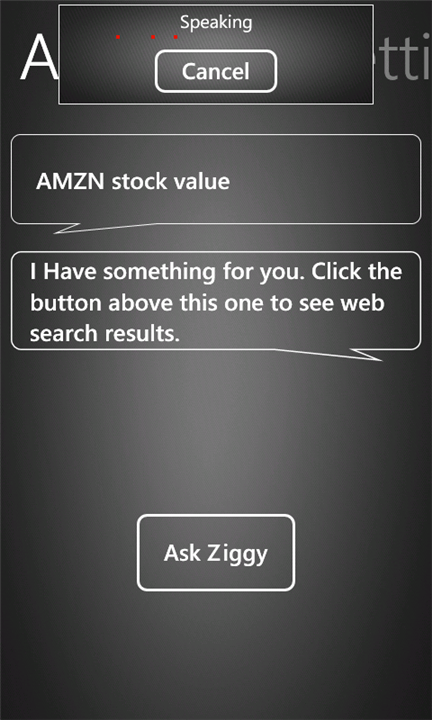 This Ask Ziggy windows phone app will work similarly like Siri app. Ask Ziggy is free app,ads free and available in market for free download.Ask Ziggy can perform certain functions like Directions, Flight Status, Stock Prices, Weather and some basic mathematical calculation .